EAA is a national electric auto advocacy group founded in 1967 by EV home builders and conversion hobbyists. 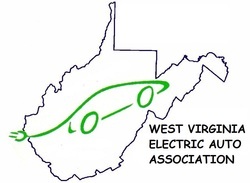 WVEAA is a member chapter of EAA. Electric car advocates, first established to save the GM EV-1 and the Toyota RAV4 from crushing. Today the group promotes energy independence and clean air using electric autos. Find car reviews, technology reviews, and industry news at this site dedicated to alternatively fueled autos. Plug-in car news, including the Monthly Plug-in Car Sales Scorecard. A subscription paper monthly magazine by the same name is published by the same group. Reviews and news about low emission vehicles. Published by High Gear Media. 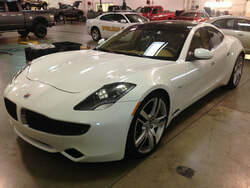 All about electric vehicles. Published by Z&M Communications. The original Volt fan web site, this site still has more in-depth information about the Volt than any other place on or off the web. A new article is published every weekday, along with wide-ranging forums providing complete coverage of the Chevy Volt. On-line database of public charging stations, with maps to each station. Apps for iPhones and Androids are available for download. 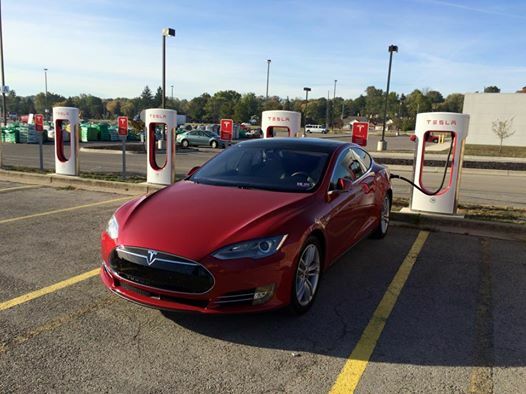 More than 26,000 charge charging stations in North American included. Alternate on-line database of public charging stations with smart phone apps. Users can add, edit and comment about charging stations. Maps to each station available. Largest network of charge stations. Provides billing services, access cards, and sells networked enabled charging stations. More than 24,000 charge stations world-wide with maps to each station. List and description of car charging equipment, mostly for home charging. 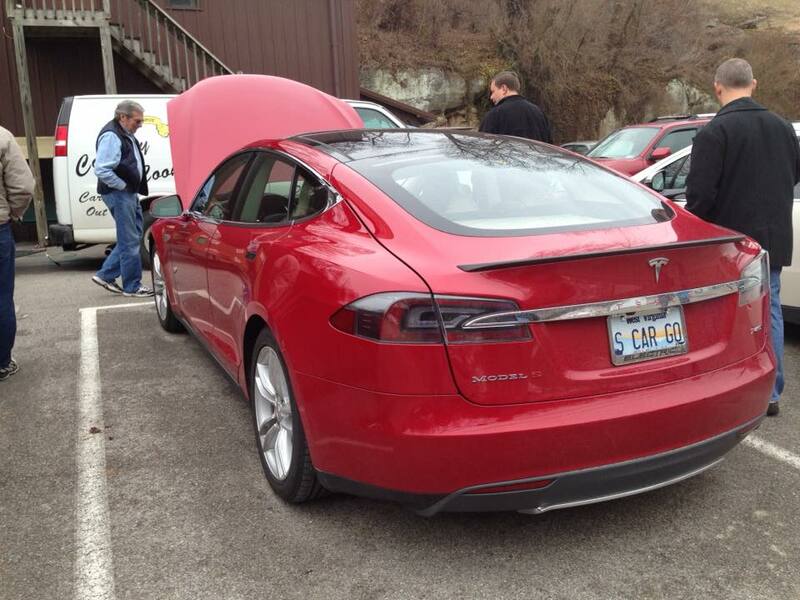 Based at Carnegie Mellon University in Pittsburgh, Pa, this group conducts research into electric car technology. News and announcements about low emissions vehicle technology. Twenty or more postings daily. An international consortium that conducts research and publishes studies about electric vehicle technologies. The United States Department of Energy is a participating member.